Wedding bells for Ranbir Kapoor and Alia Bhatt to ring soon? Ranbir Kapoor is undoubtedly one of the most sought after actors in the Bollywood industry. 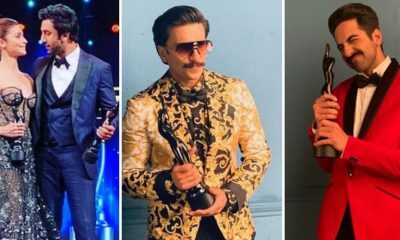 The actor, who won the best actor award for ‘Sanju’ at the Filmfare Awards 2019, will be next seen in Ayan Mukerji’s Brahmastra. 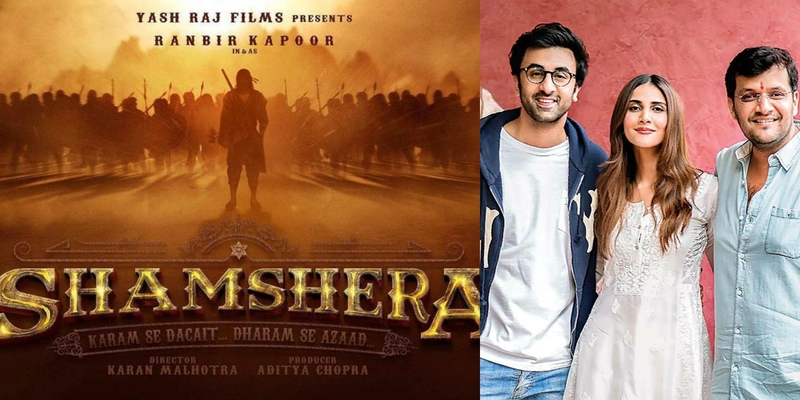 And now, according to the latest news, the actor is set to portray a very challenging role in his upcoming period drama, Shamshera. Coming back to the movie, the Indian adventure drama directed by Karan Malhotra will also feature Sanjay Dutt and Vaani Kapoor in lead roles. 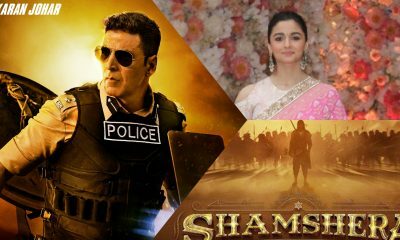 The movie is set to release on 31st July next year.